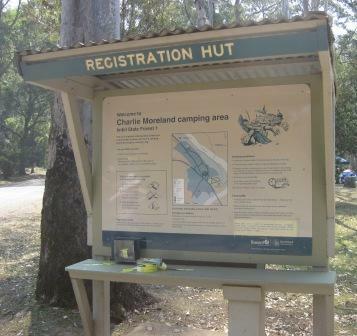 This entry was posted in Camp sites and tagged Camping, Conondale National Park, Imbil State Forest, Review, Travel on 29 October 2012 by Rex. 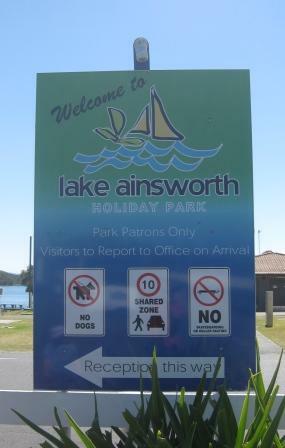 This entry was posted in Camp sites and tagged Ballina, Caravan Park, Holiday, New South Wales, Review, Travel on 27 October 2012 by QLDTraveller. 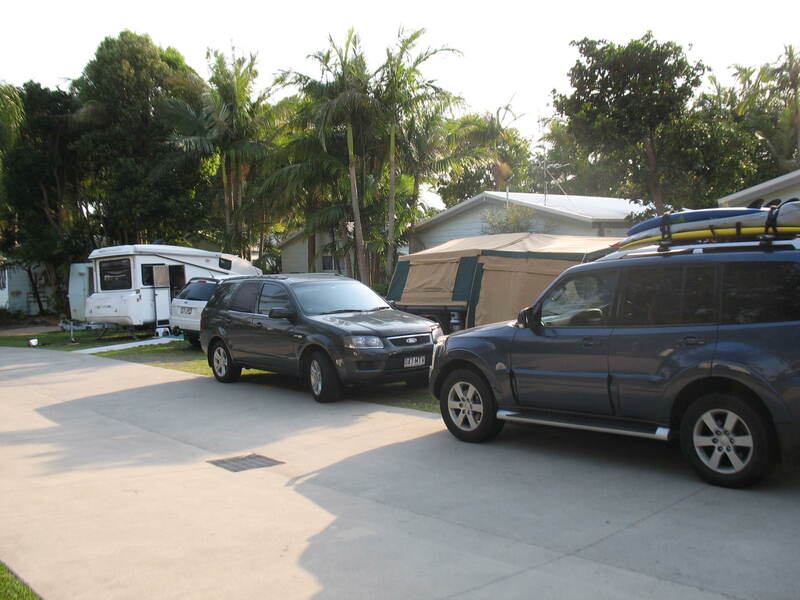 This entry was posted in Camp sites and tagged Camping, Caravan Park, Dicky Beach, Holiday, Holiday Park, Review, Sunshine Coast on 23 October 2012 by Rex. 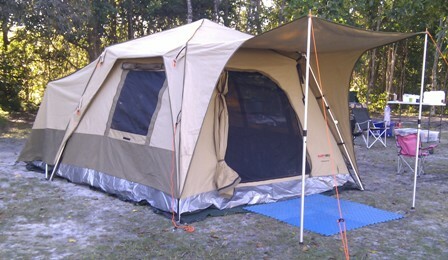 This entry was posted in Camp sites and tagged Camping, Caravan Park, Holiday, Queensland, Review, Travel on 26 September 2012 by QLDTraveller. This entry was posted in Camp sites and tagged Camping, Caravan Park, Holiday Park, New South Wales, Photos, Pottsville, Review, Tent, Travel on 1 June 2012 by Rex.